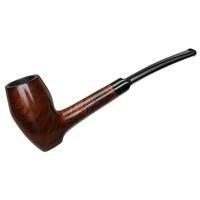 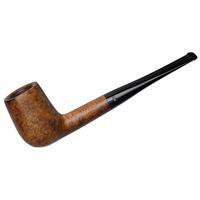 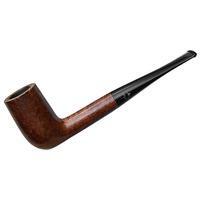 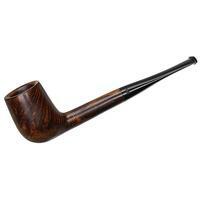 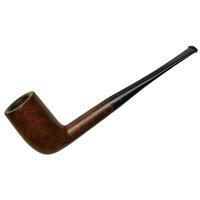 Angular and slightly forward of cant, Stanwell's "82" bent Acorn/Dublin sports a dynamic profile. 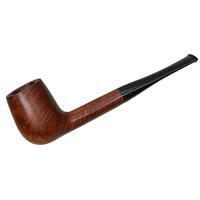 The bowl is slender and tall, with a protruding heel below. 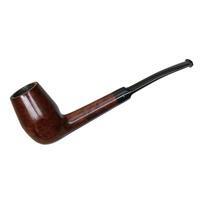 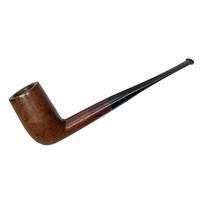 Lightweight and comfortable, this is a pipe of endless versatility. 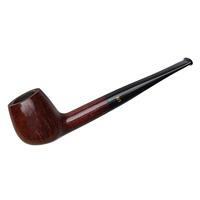 Condition is relatively fair as it suffers from minor rim charring, dings on the bowl and rim, mild chamber carbonizing, and there are a number of fills, but it's been priced accordingly. 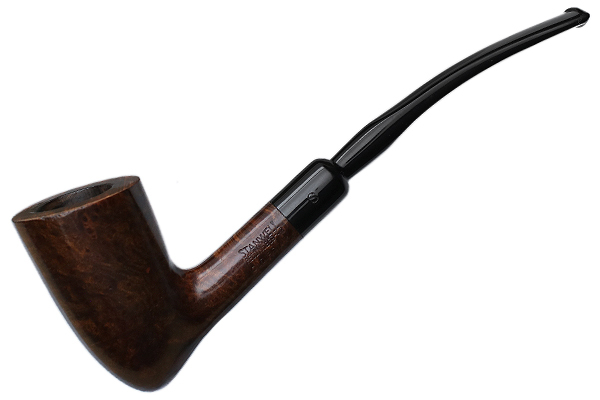 Chamber Diameter: 0.62 in./15.75 mm.